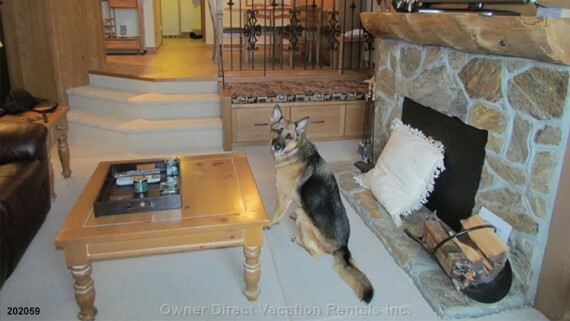 Vacation rental guest survey - The results are in! Home Vacation Home Owners The results are in! 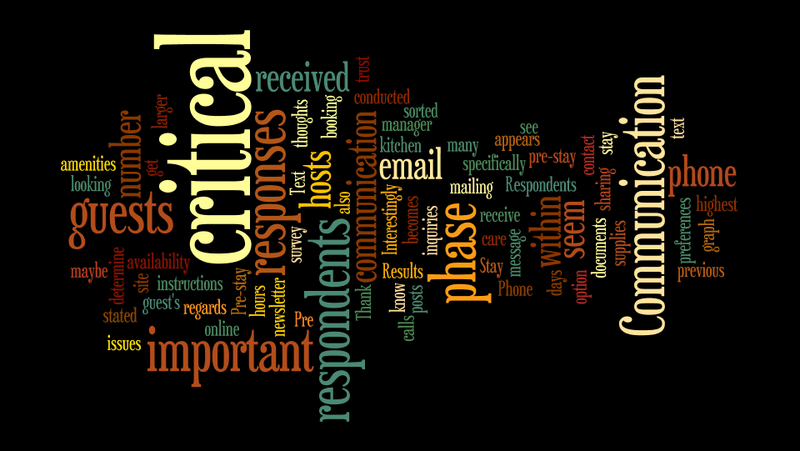 Thank you to all respondents for sharing your thoughts and preferences with us! As many of you know from our previous posts and maybe because you also received the newsletter: We conducted an online survey to determine specifically what guests are looking for with regards to communication with hosts, amenities and kitchen supplies. Respondents stated that it is important to them to receive email responses from the hosts within 24 hours (58% of respondents). It is critical to 51% of respondents to get responses within 3 days in the pre-stay phase (inquiries, booking, instructions). Phone calls during this phase are important to 43% (critical to over 15%). 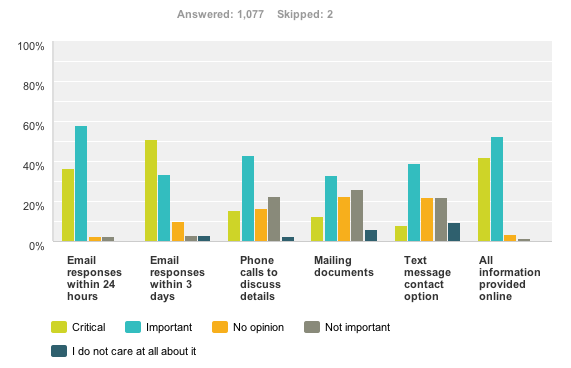 Text message contact and mailing of documents do not seem to be as critical (see graph). 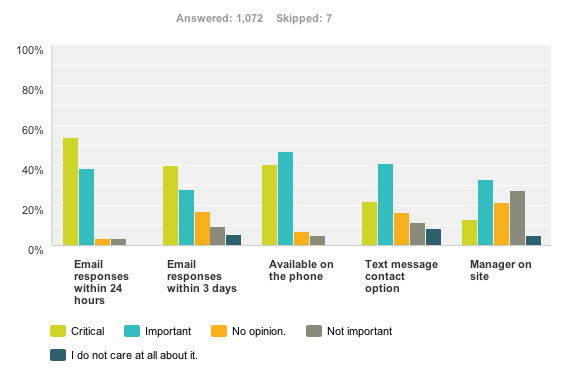 Interestingly, the text option received the highest number of “do not care” responses. During a guest’s stay, email communication becomes critical for a larger number of guests (54%), and so does availability over the phone (40% critical, 48% important). It appears that guests trust that any issues can be sorted out over the phone. It does not seem as critical to them to have a manager on site. Well, we sure can’t live (or vacation) without our WiFi toys anymore, or so it seems. 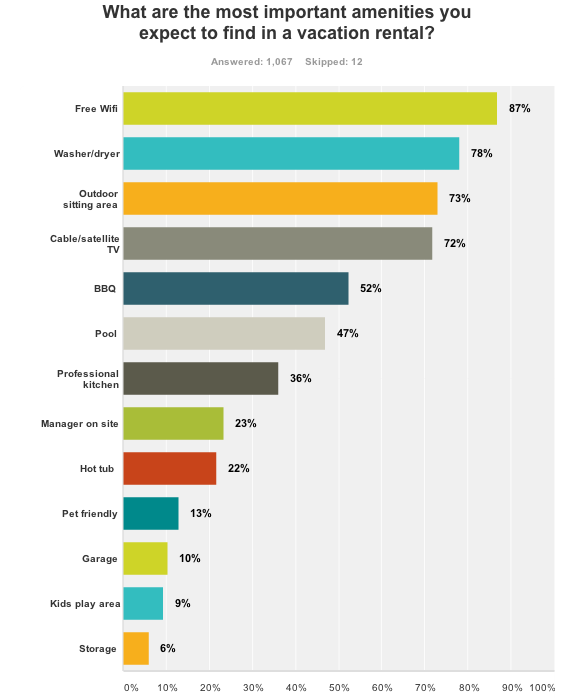 Free WiFi access tops the list of expected amenities at a vacation rental (87%). 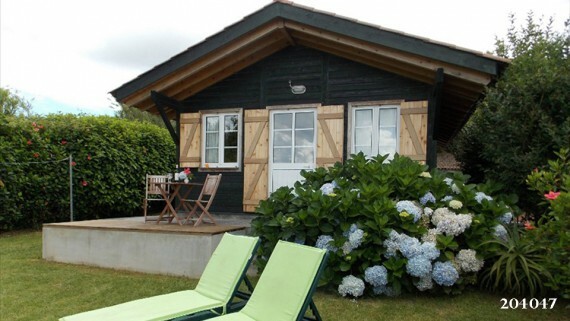 This is followed by a washer/dryer (78%), an outdoor sitting area (73%), Cable TV (72%) and a BBQ (52%). Check out the graphic below for ratings of other amenities. 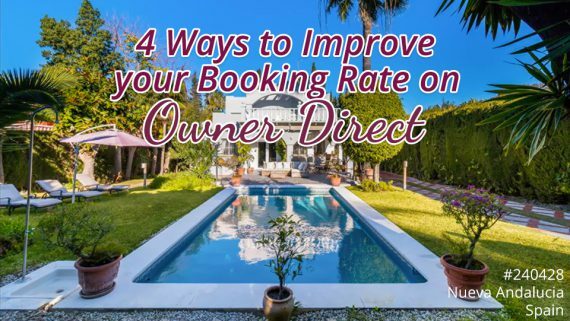 To make your rental more attractive, consider adding one or more of options that are rated high, therefore improving your bookings over your competitors. 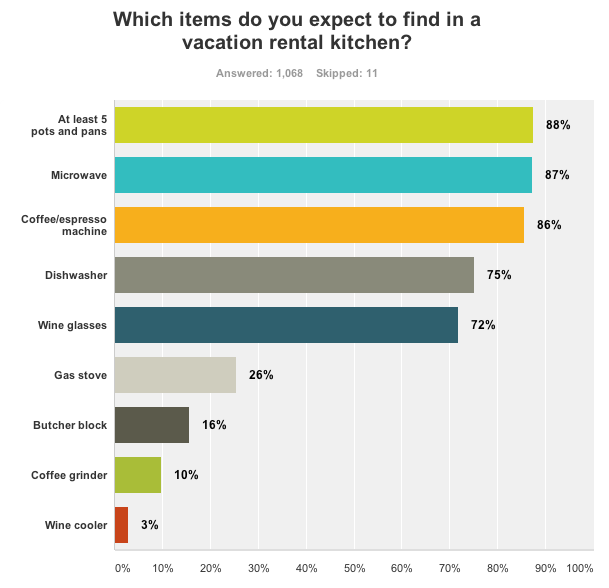 Lastly, we asked respondents about the items they expect to see in your vacation rental’s kitchen. Not surprisingly, generous cooking equipment with enough pots and pans, a microwave and dishwasher is requested by a high percentage of respondents. Since vacationers also love to enjoy a glass of wine when relaxing, make sure to stock wine glasses in your kitchen (72% expect those). As evidenced in the graph below, other items are a lot more “optional” but could make the difference that sets you apart from another rental in the same area (e.g. invest in a butcher block or coffee grinder). 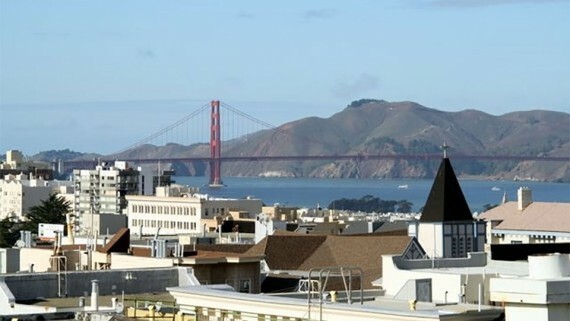 I have found that those details can make a big difference; for example, I always ask if I have to bring my own coffee grinder and always opt for the rentals that have one, especially if I have to fly to that destination. Please share your thoughts, questions or comments on this with us. We supply all the amenities, in addition to a starter kit of selected beverages, coffee, tea,milk, bread, jam and a pizza on a late arrival need! 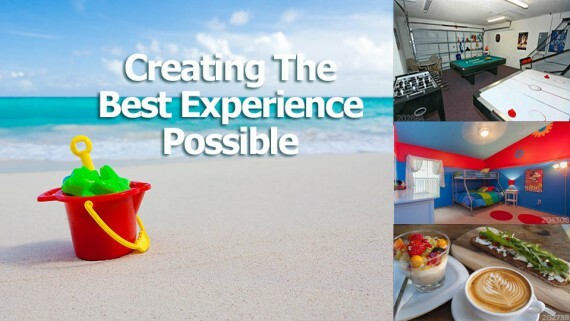 Our people enjoy relaxing by the pool, kids have a sandbox, playhouse and swingset! We have fenced yards and are pet friendly, but insist people look after their animals and not just dump them and go! Thanks for the survey. It is helpful to see what the respondents think. It would be even more helpful to know their country. I have found preferences vary greatly between the USA and Greece for instance.